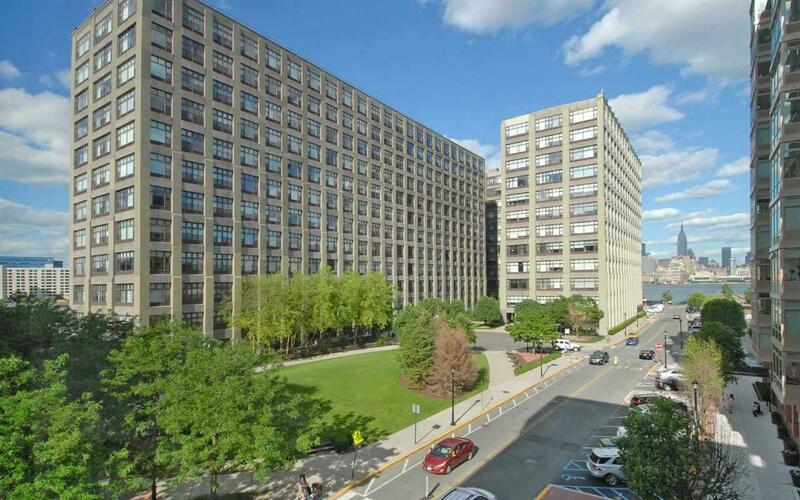 Luxury Living at the highly sought after, uptown luxury waterfront building, the iconic Hudson Tea. 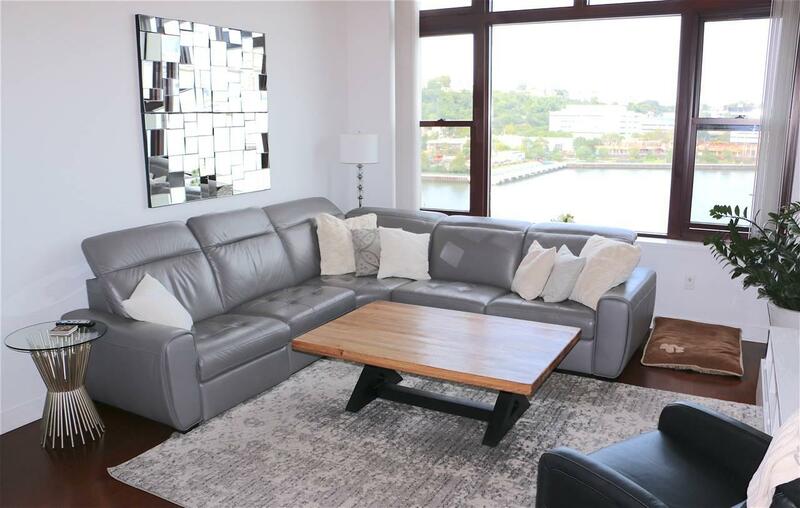 Come home to this newly renovated 2 Bed - 2 Bath with relaxing water views from every room. 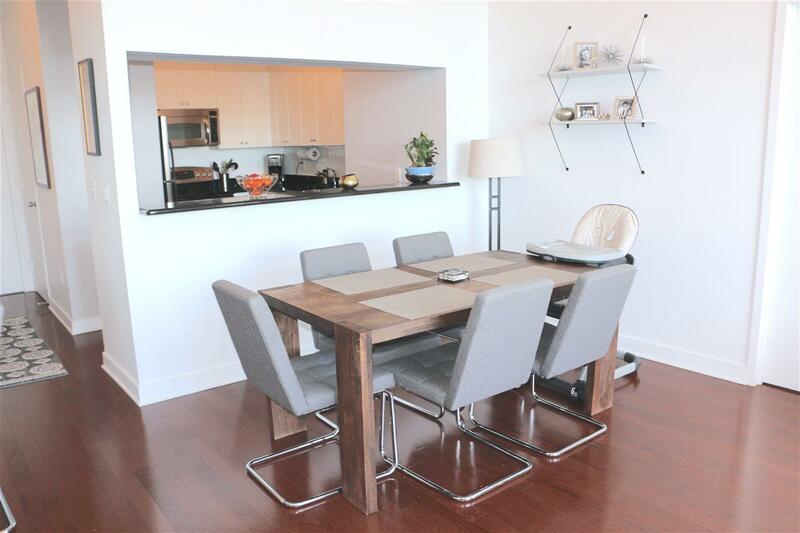 Soaring 14' ceilings, exposed concrete beams, oversized 10' picture windows, and wood floors. 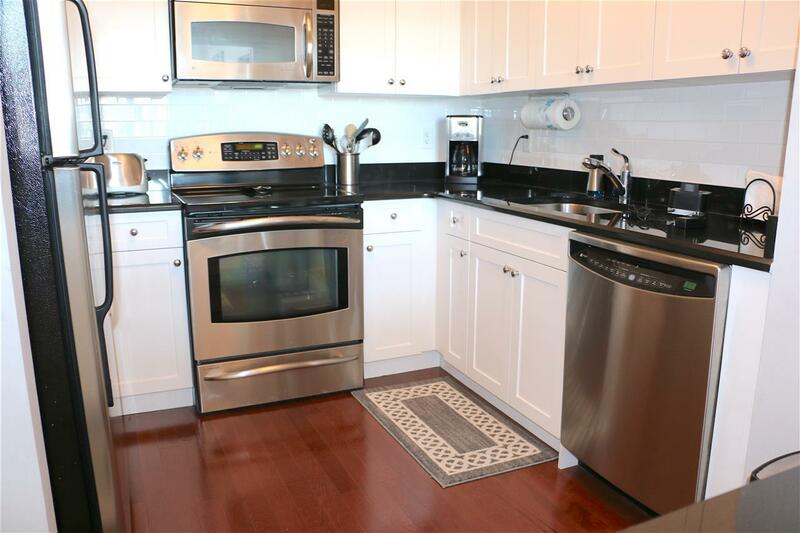 Light bright kitchen features stainless steel appliances and tons of cabinet space! Beautiful upgraded vanities in the baths w/ marble tops and stacked W/D in unit. Hudson Tea's luxury amenities include: 24hr concierge elevators, huge 3000 sqft gym w/ fantastic adults & kids yoga, barre, & HIIT classes, new Peloton bikes, shuttle to & from PATH, close to NYC ferry, residents lounge, kids playroom, onsite dry cleaning & Choc o Pain French Bakery & cafe right downstairs. Trader Joe's just a few blocks away.